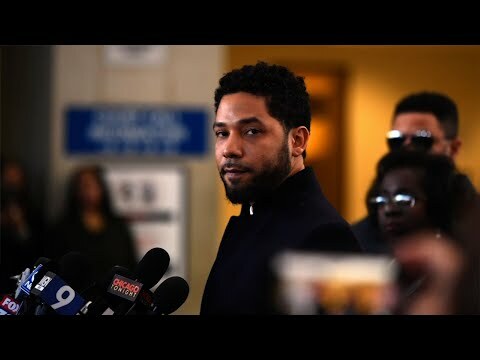 CHICAGO (AP) — City officials have ordered Jussie Smollett to pay $130,000 to cover the cost of the investigation into his report of a street attack that Chicago police say was staged to promote his career. A letter from the city’s legal department sent Thursday to Smollett and his attorneys said the figure covers overtime worked by more than two dozen detectives and officers who spent weeks looking into Smollett’s claim. The work included reviewing video and physical evidence and conducting interviews. Prosecutors infuriated Mayor Rahm Emanuel and Chicago’s police chief this week when they abruptly dropped 16 felony counts that accused Smollett of making a false police report about being the target of a racist, anti-gay attack in January.